Cut'n Grip Machine cut Antislip sheets I Sopack s.r.o. 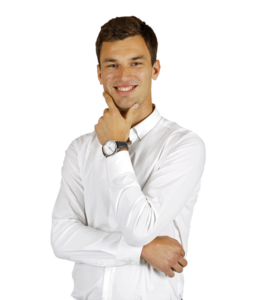 Sopack s.r.o. 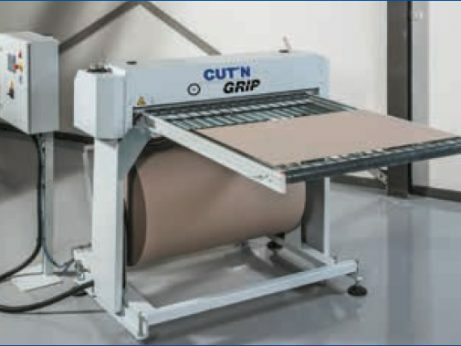 offers fully automatic antislip sheets dispenser called Cut´n Grip. 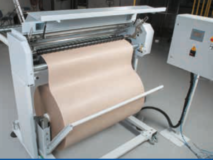 The antislip sheets are cut directly from the roll and it is easy to cut different formats. 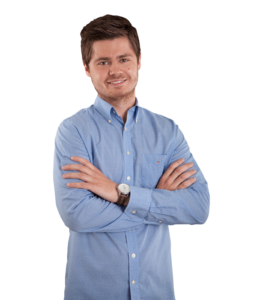 Final formats can be put on pallets or between the layers manually or automatically. Cut´n Grip is extremely easy to set, use and easy to integrate into existing packaging processes. The sheet dispenser Cut´n Grip can cut different formats from the same roll (The length of the sheet can be set up). 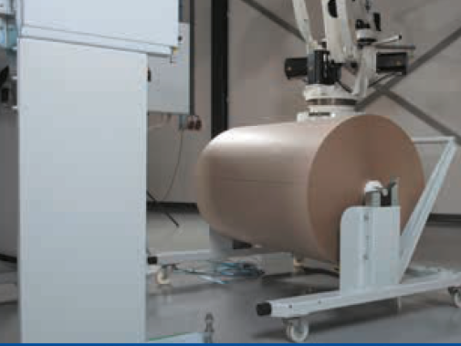 No need to change the pallets with antislip sheets when you use different formats. 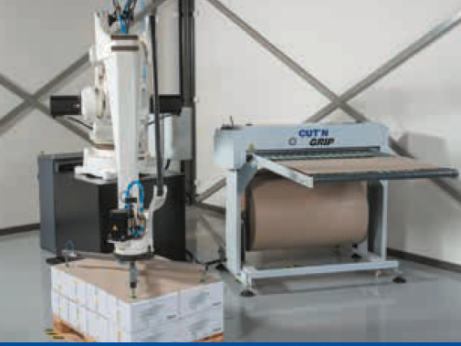 Cut´n Grip can work together with robotics at fully automatic productions. 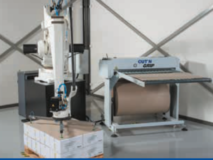 Cut´n Grip is delivered in an assembly package. Easy to install/set up and little maintenance is needed. Are you interested in our Cut'n Grip?